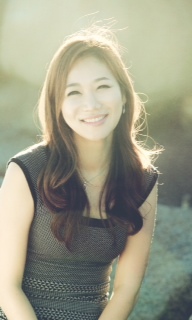 Jang-Wook Kim, DDS - Meet Dr. Christine Hong, D.M.D., M.S. Dr. Christine Hong, D.M.D., M.S. Dr. Christine Hong is a board-certified orthodontist. Dr. Hong obtained her dental education from the Harvard University, after obtaining her college education at Cornell University. Following Harvard, she returned to the sunny Southern California, where she grew up during her teenage years, to specialize in Orthodontics at UCLA. She began teaching and researching at UCLA shortly after the completion of her residency. Her research areas are accelerated tooth movement, orthodontic mini-implants, stability of rapid palatal expansion, and stem cell mediated craniofacial regeneration. She is currently a tenure-track assistant professor and pre-doctoral orthodontics program director in the Section of Orthodontics at the UCLA School of Dentistry.